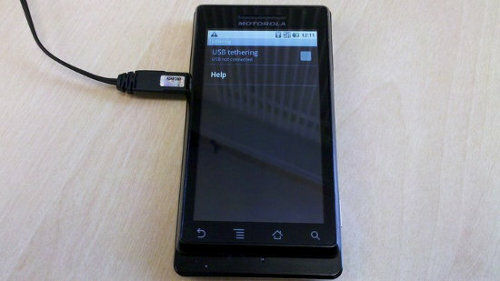 In the social networking site Facebook in the account of the European offices of Motorola appeared interesting photos of Motorola MILESTONE. These images depict the work of the firmware Android 2.2, and, most of its different sections. A lot of pictures – a whole gallery. 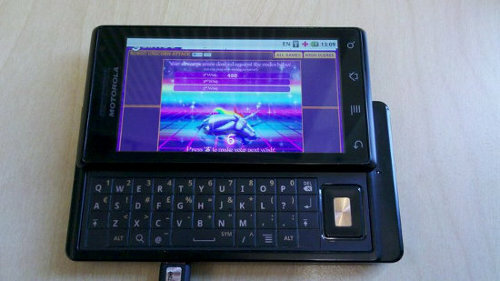 On the smartphone screen you can see the games, video, menus, screen QWERTY-keyboard, search, and so on. It is expected that the release of Android 2.2 firmware for the European model of Motorola MILESTONE held in the fourth quarter of this year. Initially the machine is running an operating system Android 2.0. And now, nearly a year after release, the platform should be updated because the new version numbered 2.2 for Android has some new features, for example, support for Flash. 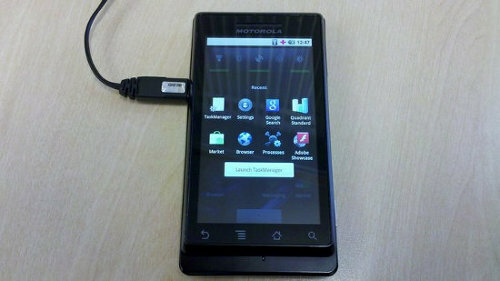 At the same time, Motorola MILESTONE is the European version of the American Motorola DROID, and for him running Android 2.2 has appeared this summer.